1. 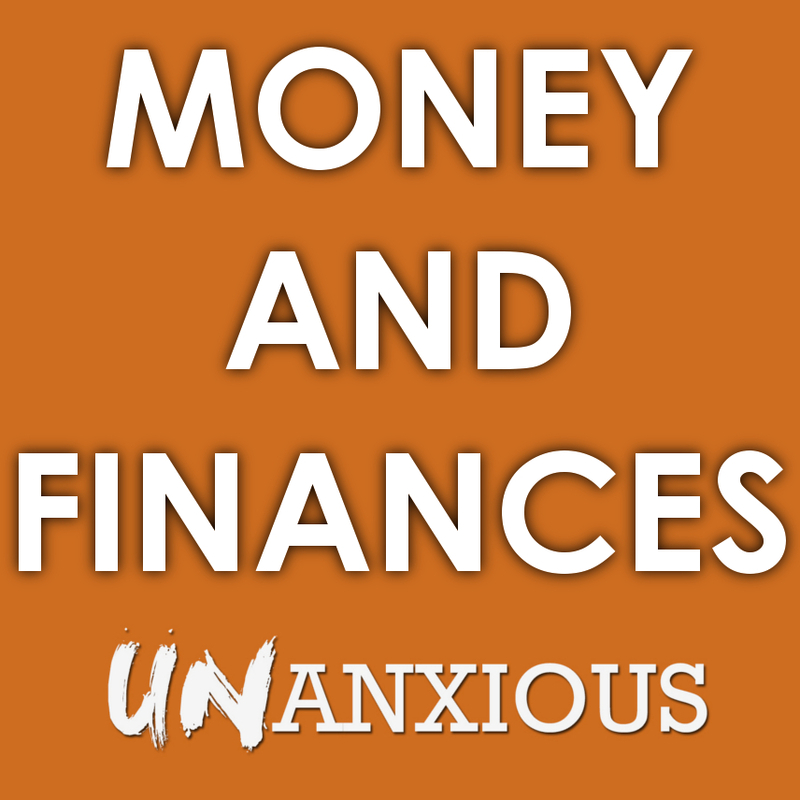 Why does the issue of money and financial management cause so much anxiety? 2. In your opinion, what is the difference between not storing up treasures on earth and properly saving? What does this have to do with overcoming anxiety around the issue of money? 3. How does the issue of debt affect your understanding of healthy money management? Has debt been a stressor in your life? 4. If someone was to look at your checkbook, what could they tell about you based on what you spend money on? Do your spending habits match your core values? Why or why not? Why is the subject of giving (to the church or any other organization) such a touchy subject? In addition, how does the anxiety and fear of not having enough financially affect your ability or desire to give? Read 2 Corinthians 9:7: Have you ever given reluctantly or out of guilt? Why isn’t God interested in this kind of giving? What is the connection between our hearts and our giving?